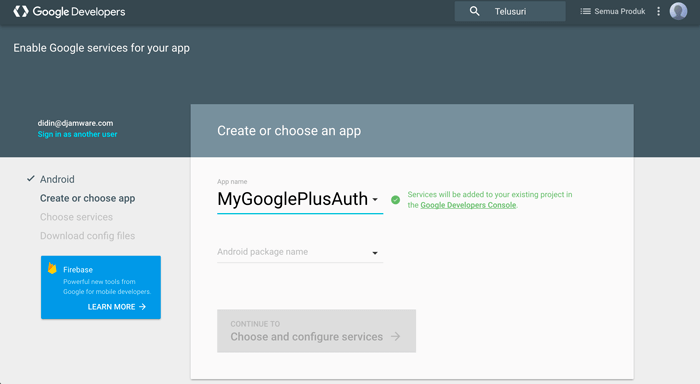 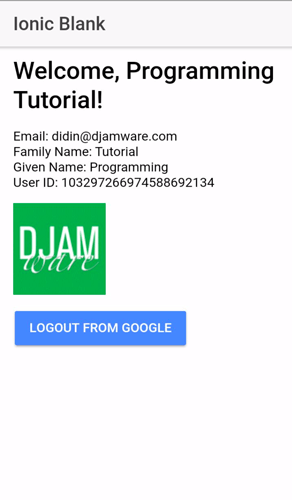 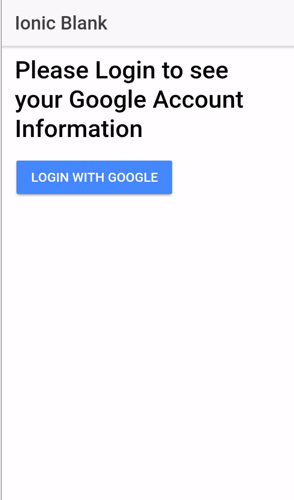 Step by step tutorial Ionic 3 and Angular 4 app authentication with Ionic 3 native Google plus plugin. 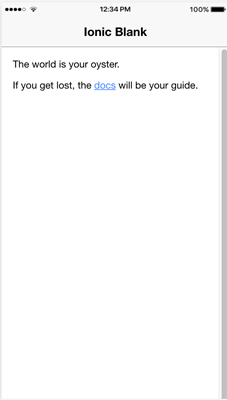 npm WARN @ionic-native/[email protected] requires a peer of @ionic-native/[email protected]^3.6.1 but none was installed. 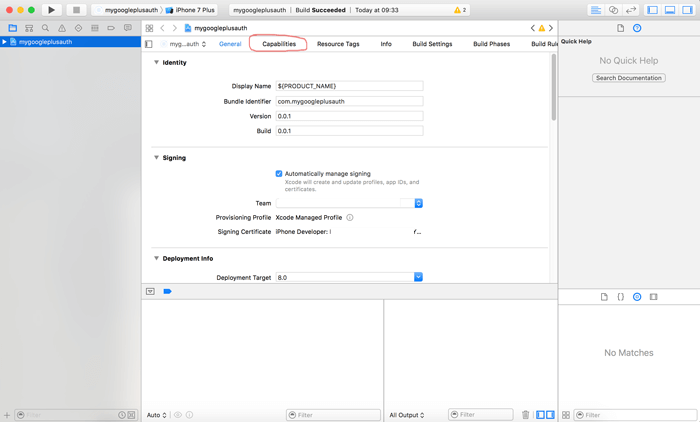 Click/highlight project name on the left pane, then choose Capabilities. 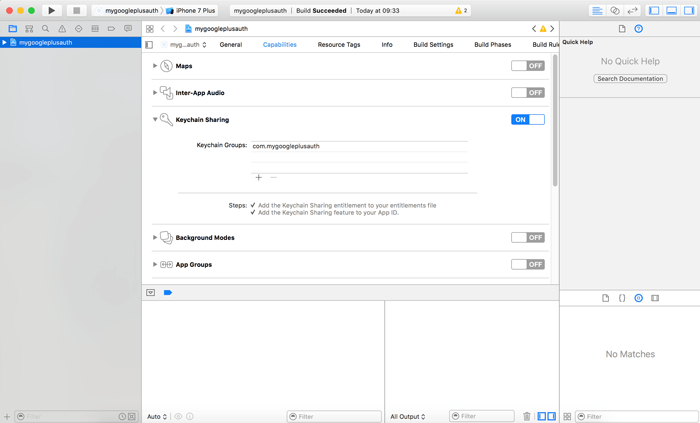 Turn on Keychain Sharing, for that, you have to use your Apple developer account.